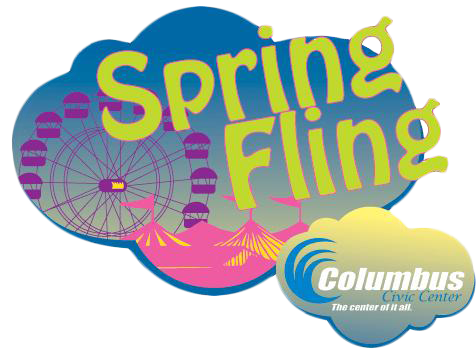 Admission to Spring Fling is FREE!!!!!!! 4pm – close Unlimited Rides $15!!!! Ride coupons are available for purchase daily on the midway.